Our Audi A3 2.0 TDI Sportback Quattro is a fantastic car. It has full service history and had the timing belt and water pump changed at 37,000 miles and also comes with 12 months M.O.T when sold. 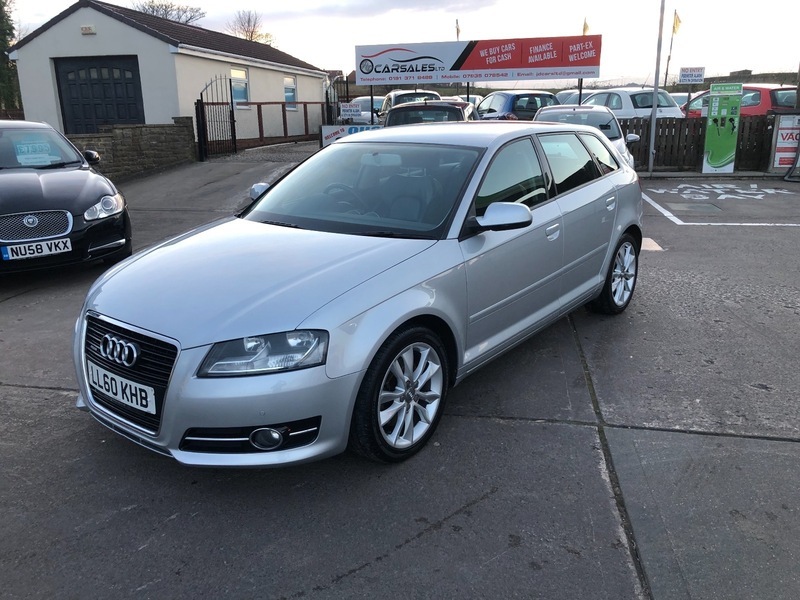 If you are looking for a car that is both practical and stylish, that is refined and comfortable, with excellent build quality and reliability then look no further. If you require any further information or to arrange a test drive please don't hesitate to contact us on 01913718488 or 07935078542. We would be happy to quote you finance figures if required.